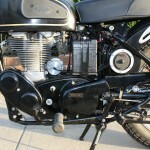 Restored 1961 Velocette Venom Motorcycle. The engine was rebuilt with new crank bearings. 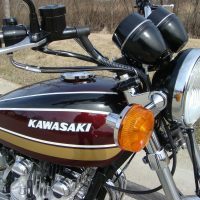 The crankcases were properly shimmed to pre-load the tapered main bearings. A new oil pump and new valves were used during the engine rebuild. A new 12 volt system including a new dynamo and an electronic regulator/rectifier was fitted. 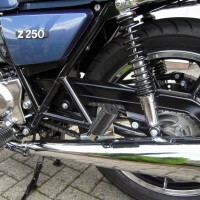 A new exhaust pipe and muffler was sourced and fitted. 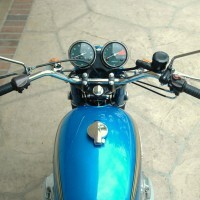 Many of the original fasteners were re-plated. 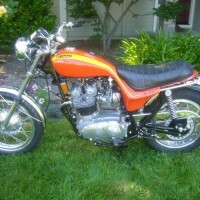 The seat was reconditioned with new seat foam and a cover. 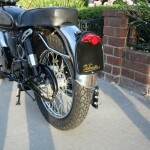 New stainless steel fenders with new fender stays were used. The front wheel was rebuilt with a new rim and new spokes. 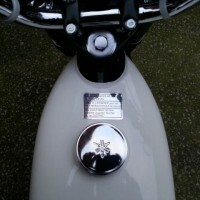 The rear wheel rim was replaced with a new item. 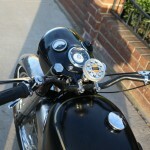 Many parts were powder coated gloss black. 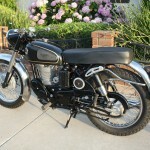 A very nice restored 1961 Velocette Venom Motorcycle. 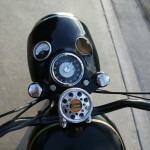 Velocette Venom – 1961 For Sale or Wanted? 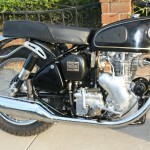 If you're looking for the perfect Velocette Venom – 1961 for sale then take a look at the hundreds of restored classic motorcycles listed on our extensive Motorcycles For Sale pages. 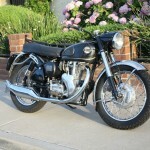 We regularly feature very nice restored Velocette Venom – 1961 bikes for sale. 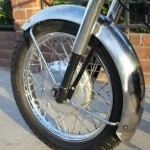 Spares and Parts for your Velocette Venom – 1961? 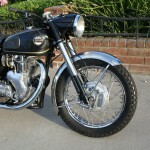 Workshop Manual for your Velocette Venom – 1961?